Lutefisk – It does not build character, it reveals it! 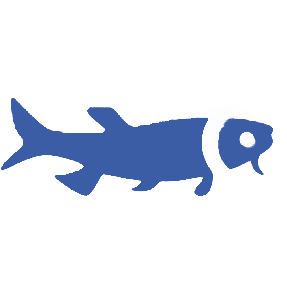 The Last Word on Lutefisk provides you with the most comprehensive collection of facts, fiction, and folklore surrounding this simple fish with the unforgettable scent. 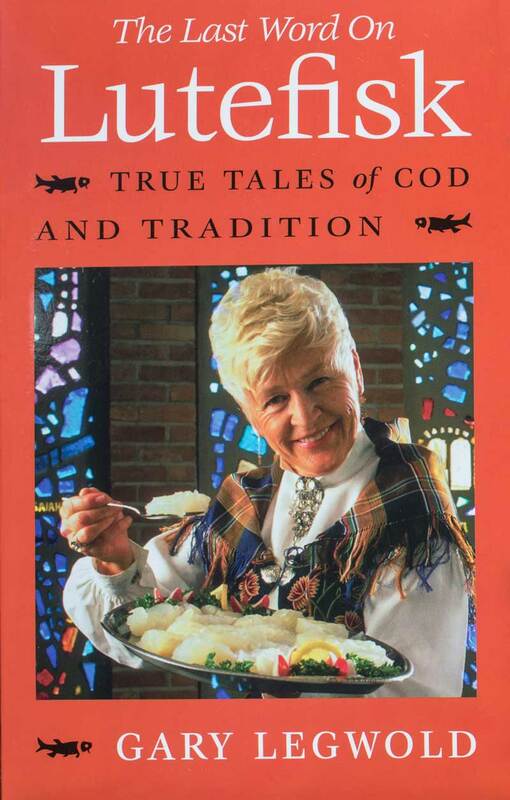 Here, a historical account of this colorful lutefisk tradition is mixed with homespun tales, humor, tours, poetry, lyrics–even lutefisk cheers! "Be happy my friend, hang easy and loose. Getting tense 'bout lutefisk is just no use. Providing (ahem) that you get past the smell." Gary Legwold is a Minneapolis writer who explored the overlap between cooking and comedy in his first two books, The Last Word on Lefse and The Last Word on Lutefisk. 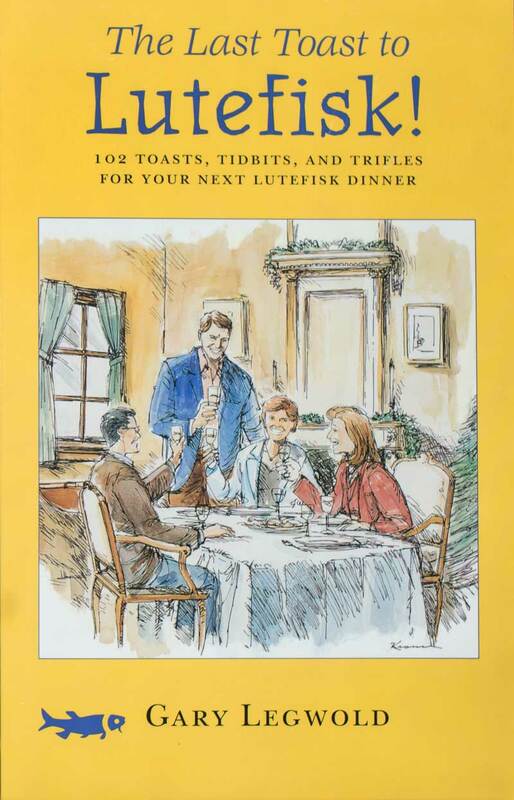 Now, he has teamed with Minneapolis illustrator Peter Krause to write his funniest book, The Last Toast to Lutefisk!